Flutist Ai Goldsmith has received wide praise for her brilliant musicianship, insightful interpretations and her innovative programming. 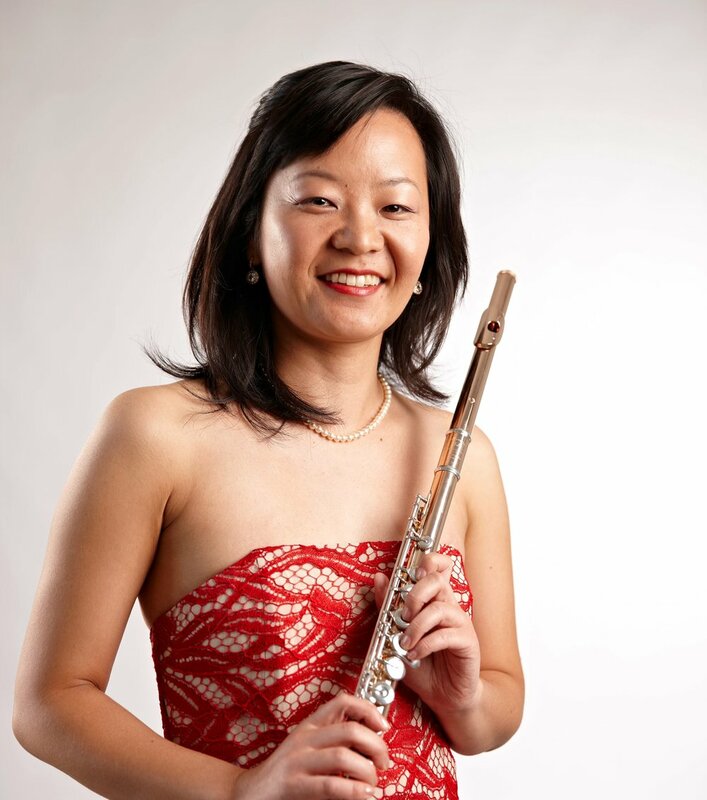 With a repertoire that spans the Baroque to the modern day, she is a passionate proponent of contemporary music, introducing new works to audiences worldwide and helping to expand the modern flute repertoire. Acclaimed flutist Ai Goldsmith has received wide praise for her brilliant musicianship, insightful interpretations and her innovative programming. California-based flutist Ai Goldsmith and pianist Miles Graber’s CD, Les exquises Allégories, gives us the opportunity to get to know four major works, each 15 to 20 minutes long, by little-known 20th-century composers, plus a lovely transcription of an early Schubert lied. The CD opens with Viennese composer Carl Fruhling’s Fantasie, Op. 55. From the first note Goldsmith’s commitment to creating a beautiful phrase is evident. Her tone sings tenderly through the dramatic loveliness of late-Romantic work, whether she is playing a lyrical line with a clear melody or finding a melodic line hidden within more technical passages.